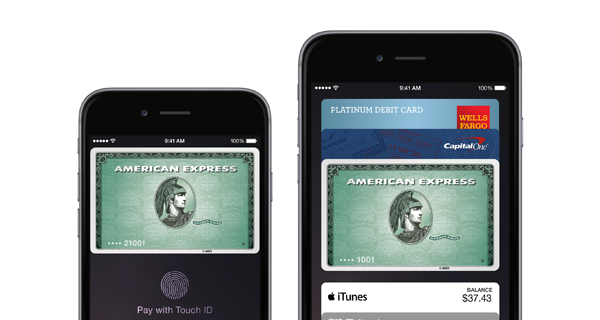 Apple’s own rapidly growing payment platform, Apple Pay, has officially launched in the Canadian market. 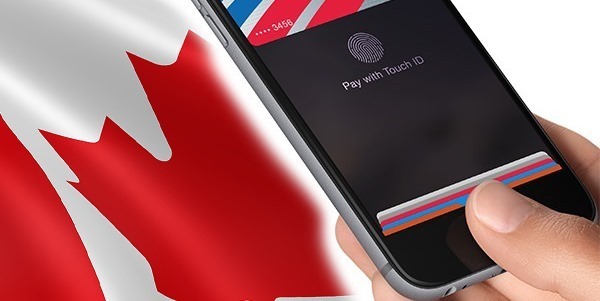 After initially being debuted in the United States more than twelve months ago, and subsequently rolled out into UK this year, residents of Canada are now able to use Apple Pay in bricks-and-mortar retail outlets in exchange for goods and services. Of course, the release of Apple Pay into a new territory has to be backed by a financial institution, and in the sake of Canada, Apple’s platform will initially only be available for American Express customers. Starting today, iPhone 6, iPhone 6s and Apple Watch users within Canada will be able to utilize the service to make contactless payments when linked against an American Express card in the native iOS Wallet application. Of course, the ability to make those payments largely depends on whether or not the retail outlet in question has the NFC-based contactless payment infrastructure in place to support payments of that nature. It also largely depends on the type of American Express card that the user has. Customers who have a co-branded American Express card, such as the ones that are regularly issued by the Bank of Nova Scotia, will not be able to make use of Apple Pay for the time being. The availability of Apple Pay within Canada appears to be as a direct result of an existing relationship that Apple has with AMEX, which we initially told you about at the back end of last month. It’s that same relationship that will ultimately see Apple Pay filter into the Australian economy before the end of 2015 for those who hold an American Express account in that territory. In addition to being made available in Canada, Apple Pay in the United Kingdom has also gone through a slight compatibility expansion. Apple initially managed to get Apple Pay into the UK economy approximately four months ago, eight months after its initial seed in the United States. Now, Apple has managed to sign up Tesco Bank and TSB to its list of supported financial institutions in the country. Tesco Bank had initially started informing account holders that Apple Pay would be offered immediately for holders of one of the company’s credit cards. That support appears to now be live with the iOS Wallet app authenticating those Tesco Bank credit cards and TSB cards.